Polaris Ride Command technology truly is next level stuff. The mapping, smart phone application, and Polaris Interactive Digital Display found on select models all work together to truly enhance the riding experience and makes paper maps a thing of the past. 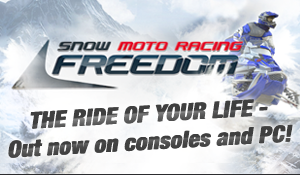 Polaris Ride Command revolutionizes the snowmobiling experience by connecting you with your personal device, your sled, and with other riders. 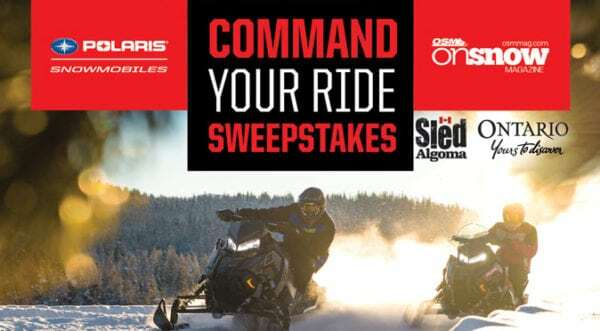 While certain aspects of Ride Command can be experienced by everyone regardless of brand, you can have complete immersion by entering the Command Your Ride Sweepstakes. 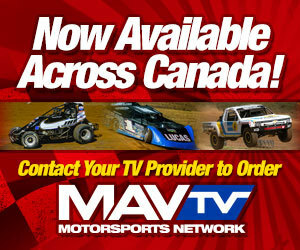 A grand prize, four-day all-expenses paid trip for two is up for grabs. 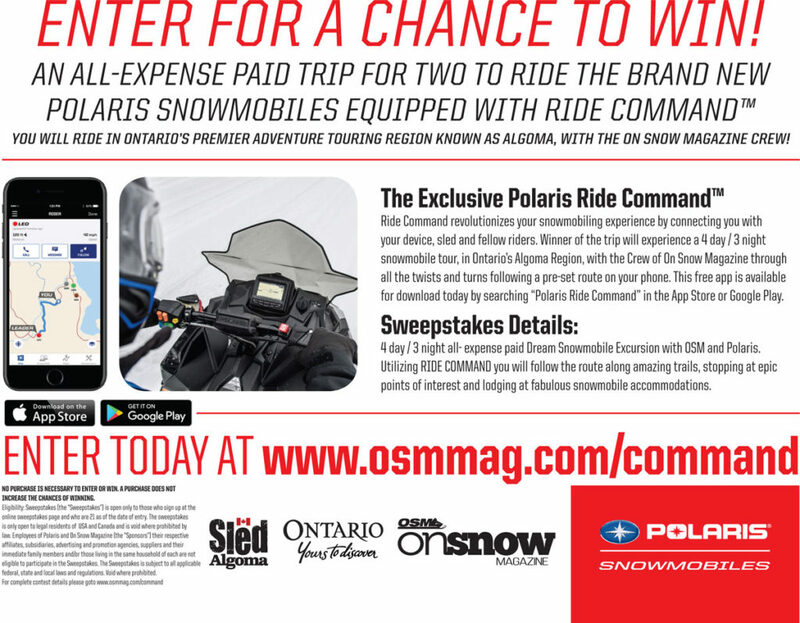 You’ll join the OSM crew in Ontario’s Algoma Country which is a world class region for adventure touring, and experience all the benefits of Ride Command as we explore a “bucket list” destination later this winter.